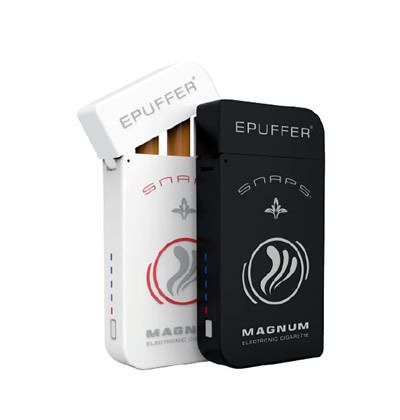 Why EPUFFER is the Best E Cigarette on the market? 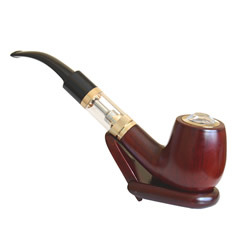 I really enjoy your Magnum Snaps ecigarettes, it really helps to stay away from tobacco. At one point you were bundling white charging case, as my wife saw it somewhere on the net. Will you be bringing them back? Looking to buy another kit. Thanks epuffer. Glad to know you enjoy your ePuffer! We discontinued the White ePacks, as the Black ones are more practical, stain resistant and do not change color as much as the white ones over time. Right now all SNAPS ePack cases come in Black color, but there is an option to choose between the White or Black color of the cigarette batteries. I received my Magnum starter kit today, I'm very impressed with the whole kit, I've been looking for something like this for along time. I started with Njoys and more not working always had to send a lot back, then mark10 it was pretty good now they stopped making them. 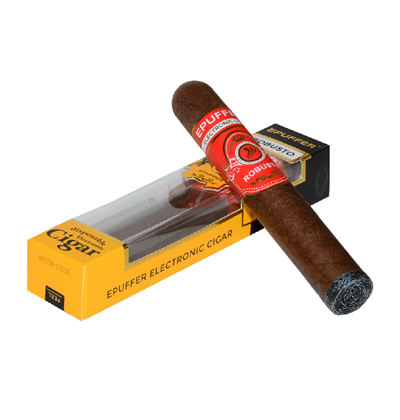 I looked at 5 best e-cig and your Magnum was worth a try. I say Magnum you out did yourselfs this kit is awesome you've thought of everything I'm impressed and enjoying your Magnum very much! I will recommend highly! Thanks for creating Magnum! I was looking for a small size ecigarette and glad that I have found epuffer. Reasonably priced kit and spare cartridges. The Snaps technology make is very easy to use. Would like to see nicsalt cartridges offered by ePuffer. I went all out and bought the Magnum kit and the rechargeable starter pack with the case. I'm very impressed with the ePuffer's customer service and the quality of the case, batteries and snaps are all awesome. The case has a nice rubberized skin that just feels good in the hand. I only have one complaint. The charger box doesn't accommodate the 75mm batteries. If the charging slot were spring-loaded , the extra length of the 75mm batteries could press it downward while the regular batteries would still remain at the same height. Just a suggestion. Over-all I'm very happy with my purchase. I've got pen type and box mod type vaporizers as well but wanted something a bit more discreet and stylish. ePuffer has managed to provide both. I'm a long time user of ecigs etc dating back to ~2009. 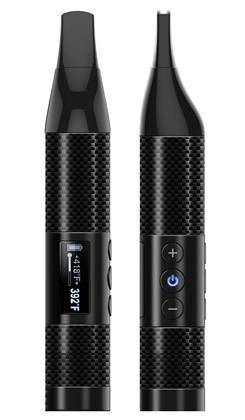 That said, I like this ecig. It is easy and I REALLY like the battery case outfit, very convenient, neat and tidy. BUT they lose a star because I ordered a WHITE one and they sent a black. More and more, these online businesses are slacking, not getting orders correct. My FIRST ecigs and juices (unfortunately) came from China, they seem to get orders right, why can't some Americans? I want this company to do GREAT, I also want them to do me right. I do recommend this to anyone who doesn't want to be that person who is ruining it for everyone else by blowing monster clouds in public. I used ecigs on airplanes and cruises...discretely back then, and prefer to continue to avoid being obnoxious. This one is discreet. Very convenient and easy to use kit. Switched from a Green Smoke and never looked back. I love your flavors variety. Fast shipping.